So, if you use a WordPress platform, whether that’s WordPress.com or WordPress.org, you may or may not be aware that the WordPress editor is changing. 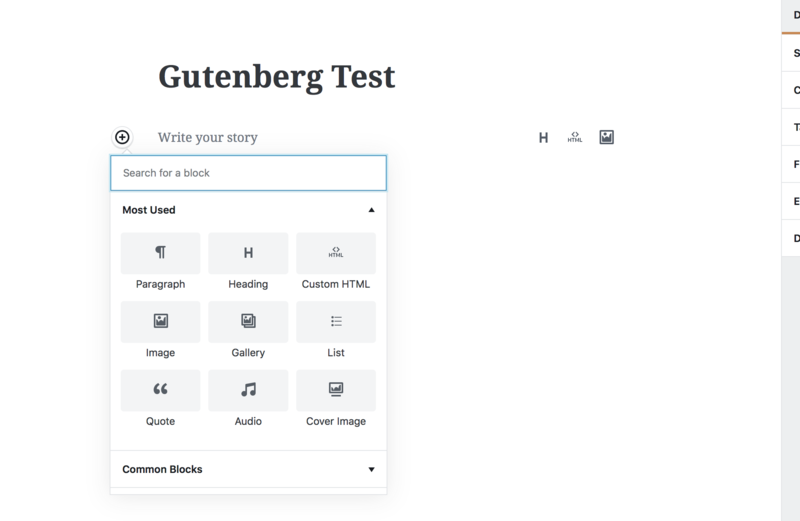 The new editor is called Gutenberg, and you can trial it now or wait for the official release in September. When I first heard this, I’m not going to lie, I freaked out a little bit. I don’t like change and, although I give it my best shot, I’m not the most tech savvy person. And the only posts that I found on Gutenberg made it sound really scary and confusing. Well, my friends, I am here to tell you that it is not. I’ve been *forcing* myself to accept the change and trial Gutenberg for my own sanity, and I’ve actually fallen in love with it. WordPress themselves have actually included a handy little guide which you can find in your sidebar (see pic below), but it’s a bit jargony for me. So, I thought that I’d create my own little guide of how to use it from my own experience. So this is the major difference between the old editor and the new. In the new editor, all paragraphs are arranged into blocks. This sounds much more complicated than it actually is, trust me. This new block format is actually automatic. If you’re writing and press the enter key, a new paragraph will be automatically added so you don’t have to manually add a block every paragraph- I was worried that you would and that would really interrupt my flow! And, if you want a paragraph of a different kind, you’ve got two options. You can either hover over the paragraph block above and click the + key where you will see your options, or you can press enter to enter a normal paragraph block and change it by hovering over and selecting the plus key, as shown in the image below. What block options are possible? So, there’s the basic options like headings, images etc. But this new block format actually gives you many more creative options! It gives you the option to write in columns. write in a table like this. You can add buttons- click here to visit my homepage! Drop caps can be inserted with the click of a button. There’s even the option to add embeds like the ones shown below! Basically, this new editing platform makes WordPress much more user-friendly. It means that there’s a lot less use for complicated html and coding, although those options are still there should you need them. Likewise, if you don’t like the new editing platform, you can even switch back to the ‘classic’ version via the block options! It makes layout much more easy to control. 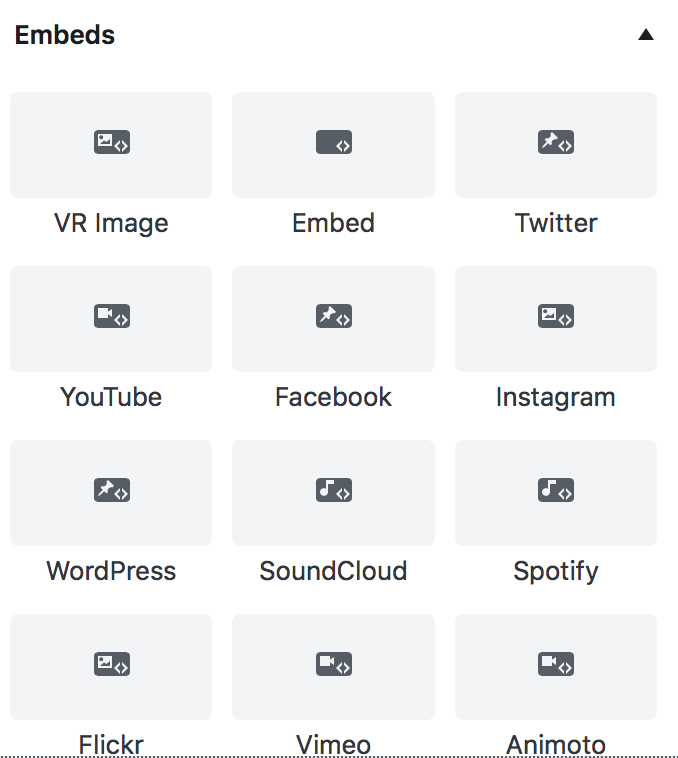 You can drag and drop blocks in different orders, making it easy to place your pictures perfectly, and you can even create reusable blocks, should you wish to place a widget for your archived posts like the one below in every post, for example. You can even change your text colour. Resizing images is also easier than before with the new click and drag method (similar to word) and the inline photo blocks which mean you can add photos exactly where you want them! 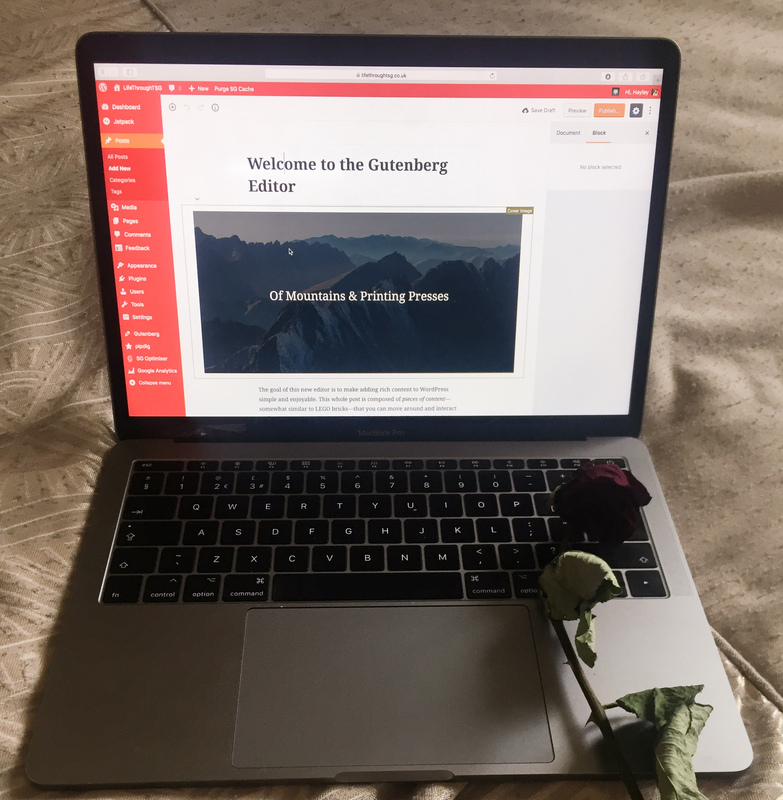 I am a big fan of Gutenberg, I find it easier to use and I’m looking forward to being able to unleash my creativity with it! I’m looking forward to seeing how others use it too. Next Post BlanX Whitening Toothpaste; Does It Really Work? !